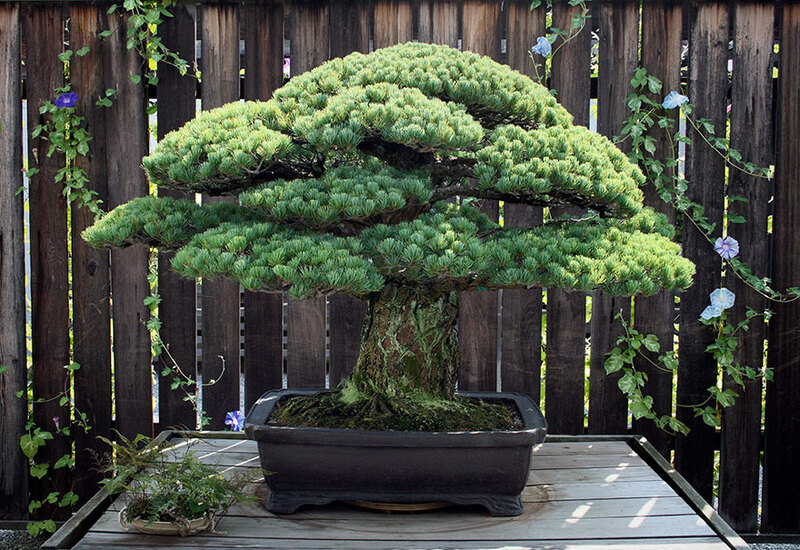 The tree was planted by the Yamaki family in 1625. When the USAF dropped the Bomb on Hiroshima, the Yamaki family lived just two miles from ground zero. Miraculously both the family and the tree survived the explosion that killed around 140.000 people. 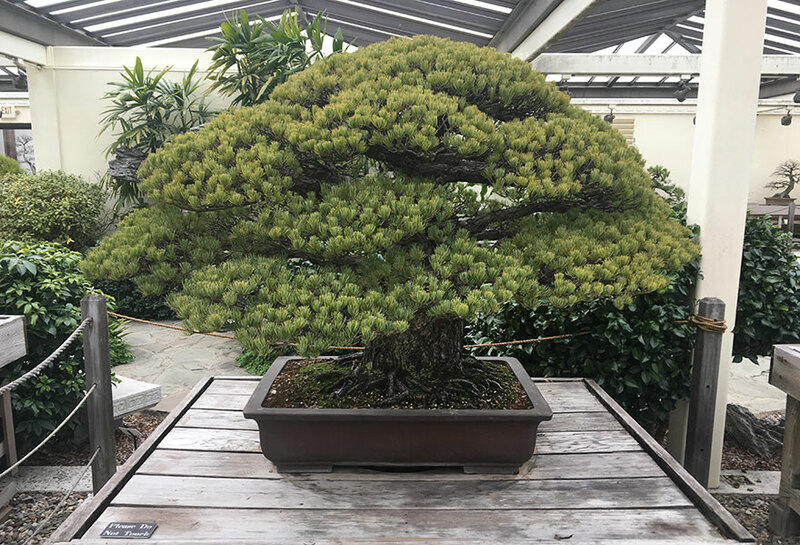 It’s currently housed in the U.S. National Arboretum in Washington, D.C. since it was given as a gift to the United States by bonsai master Masaru Yamaki in 1976.